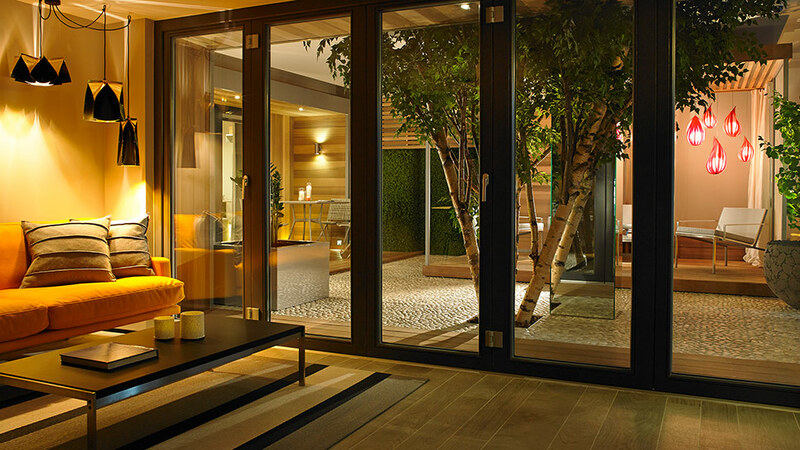 For more than 20 years, the Rooms Outdoor management team has overseen the design, manufacture and installation of thousands of modular garden rooms of various styles and sizes. Specialising in bespoke contemporary garden buildings the company has- through organic growth- established itself as the market leader in bespoke garden studios. In addition to providing garden rooms we have applied our expertise to a variety of projects such as nurseries, eco classrooms, sports facilities and home gyms, marketing suites, commercial buildings, garden offices, holiday homes, glamping pods and pavilions. From our showroom based in London we offer our service nationwide. Our history View our products Go create!